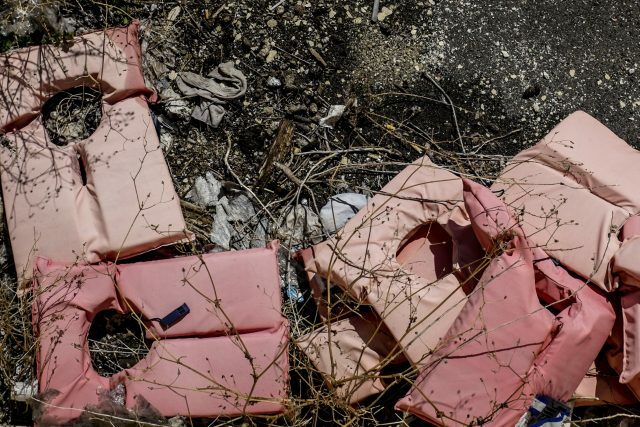 Tragedies such as the latest shipwreck off the Libyan coast will not cease until safe and legal routes for refugees and migrants to Europe are opened, child rights organisation Terre des Hommes has warned. • This press release is in response to reports of up to 90 migrants and refugees being killed in a shipwreck off the Libyan coast on Friday 2 February 2018. • Terre des Hommes is an international organisation which works to protect and uphold children’s rights. Our projects help almost 8 million people in 67 countries.